Absalom was the son of King David, and seemed to be in line for the throne. But it didn’t come fast enough for Absalom. He saw his best years passing by and David was still alive. Bitter because of David’s unwise parenting, inspired by raw ambition, and energized by brilliant political instincts, Absalom began to overthrow the reign of King David. First he hired an entourage, a posse. 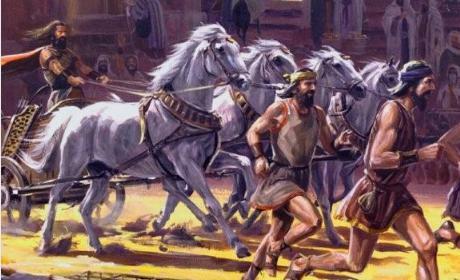 2 Samuel 15:1 says that he had “chariots and horses, and fifty men to run before him.” Absalom did not want the chariot for speed, but to make an impressive procession. This was Absalom the politician, sensing what the people want and knowing how to provide them with an image to respond to. Then, Absalom subtly undermined King David at the courts of law. 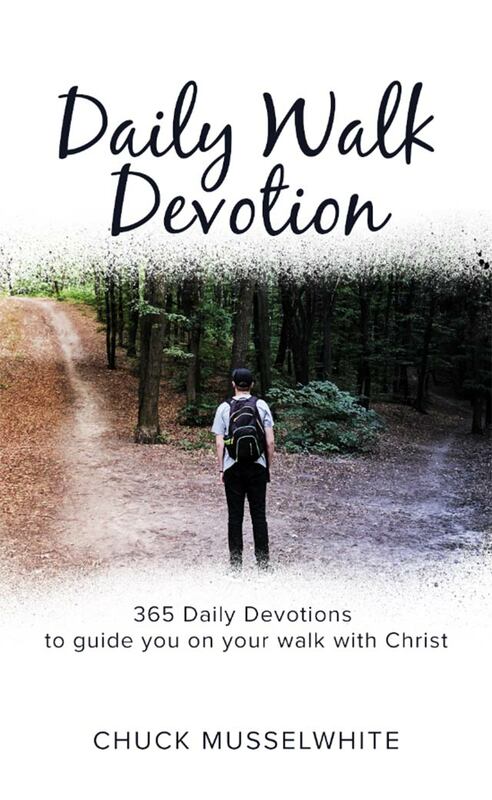 When anyone came to David’s court Absalom got to them first and said, “Your case is good and right; but there is no deputy of the king to hear you” (2 Samuel 15:3). Absalom stirred up dissatisfaction with David’s government and campaigned against David by promising to provide justice that was supposedly denied the people. But Absalom was energized more by political instincts than by a quest for justice. Our text tells us, “Whenever anyone came near to bow down to him, that he would put out his hand and take him and kiss him.” Absalom had great people skills. He wouldn’t let others bow down to him but would lift them up, shake their hand, and embrace them. Absalom’s clever approach made him able to weaken and divide David’s kingdom without saying any specific thing that could condemn him. In fact, Absalom could do all this and say, “I’m helping David to deal with all this discontent” while Absalom was in fact promoting discontent. David was Israel’s greatest king – and Israel became dissatisfied with him and let a wicked, amoral man steal their hearts. How could it happen? If David, the greatest king of Israel except the Messiah Himself, should suffer so, we should never despise how God might use suffering in our own life. 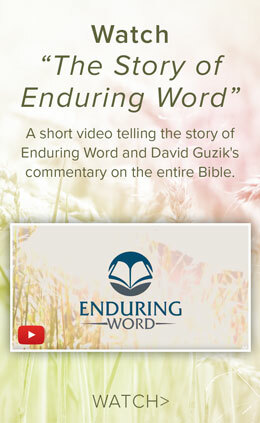 David’s weekly devotional is also translated into German.